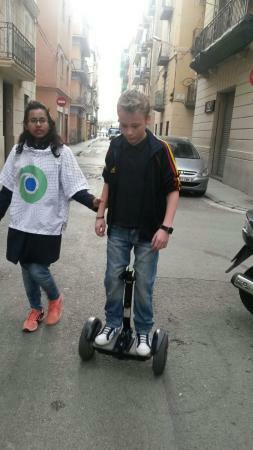 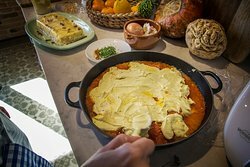 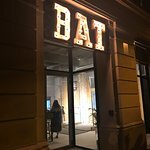 Best place in Barcelona to hang out and have fun with friends. 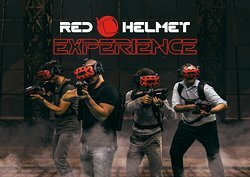 We visited with friend and was a great experience and very fun, something different and exciting. 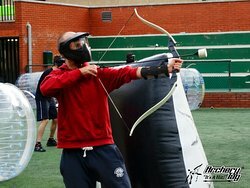 Throw like a Boss!!! 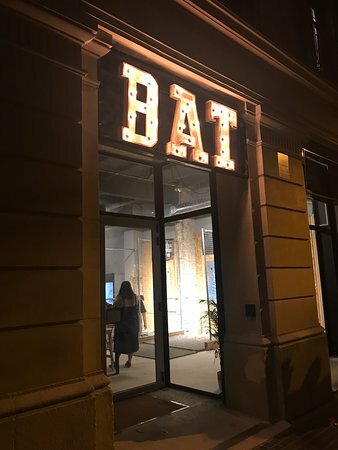 Best place in Barcelona to hang out and have fun with friends. 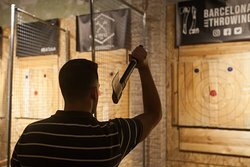 Give it a try, nice staff, and best de-stressing activity to do in the city. 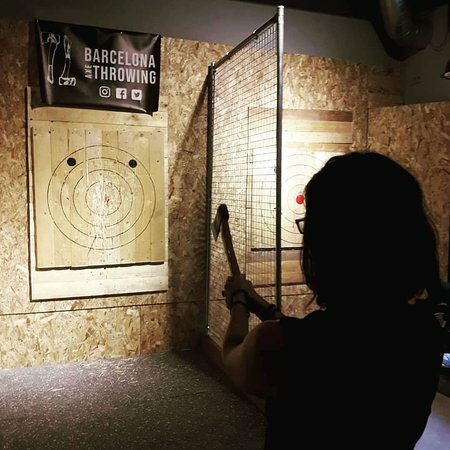 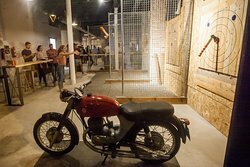 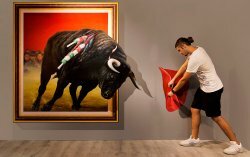 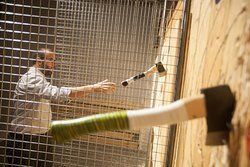 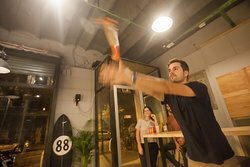 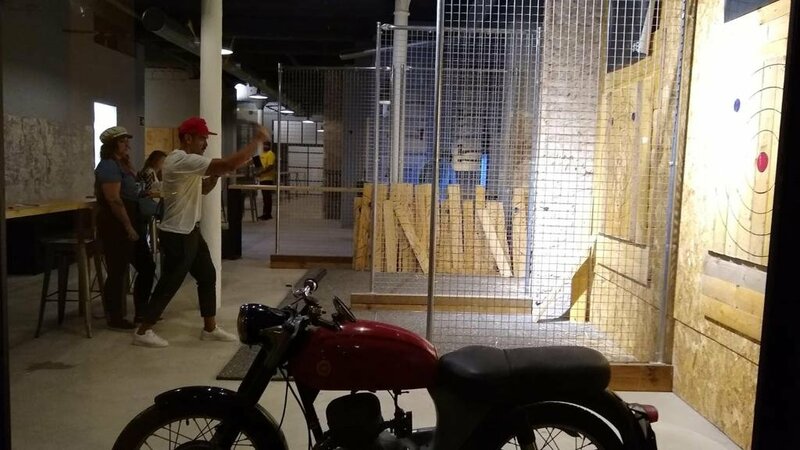 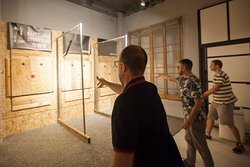 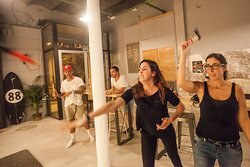 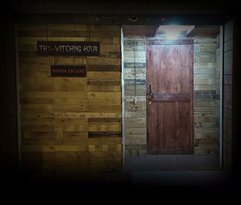 Get quick answers from Barcelona Axe Throwing staff and past visitors.